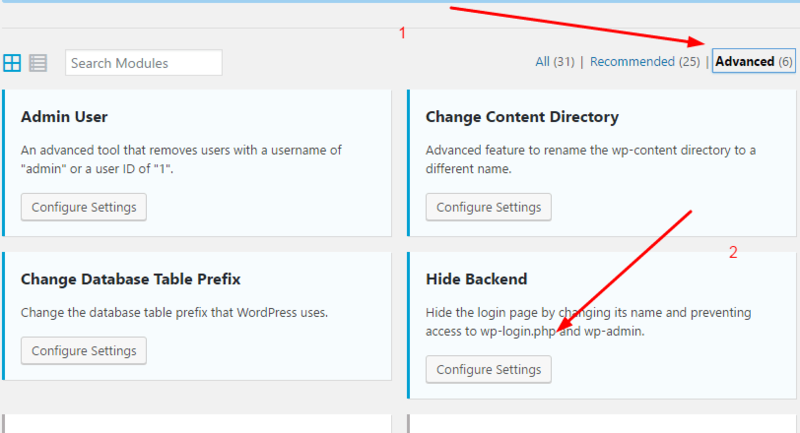 You can use iThemes Security to change WordPress Admin Login URL. To reset WordPress Admin Login URL to default, simply deactivate plugin. If you can not access the website, rename the iThemes Security folder (or Better WP Security folder) on Your Hosting.